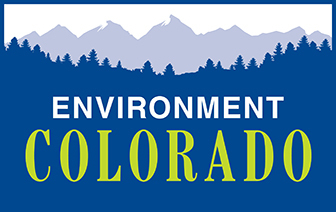 President Obama has signed a proclamation designating 20,000 acres of canyon around the Arkansas River in Chaffee County, Colorado, as the Browns Canyon National Monument. 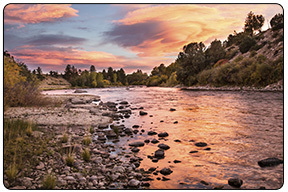 Browns Canyon is one of the state’s most cherished areas, with amazing fish and wildlife habitat, as well as incredible outdoor recreation opportunities. President Obama’s designation forever safeguards this local treasure. Please send a note of thanks to the President for protecting Browns Canyon for future generations, and for listening to the many people who have worked for decades to protect this amazing landscape.